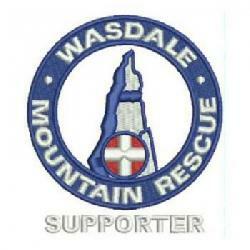 We were called again about another 3 peaks walker also reported missing. He subsequently turned up in Wasdale. Incident started at 08:46 and ended at 10:30 making 1.7 hrs in total.